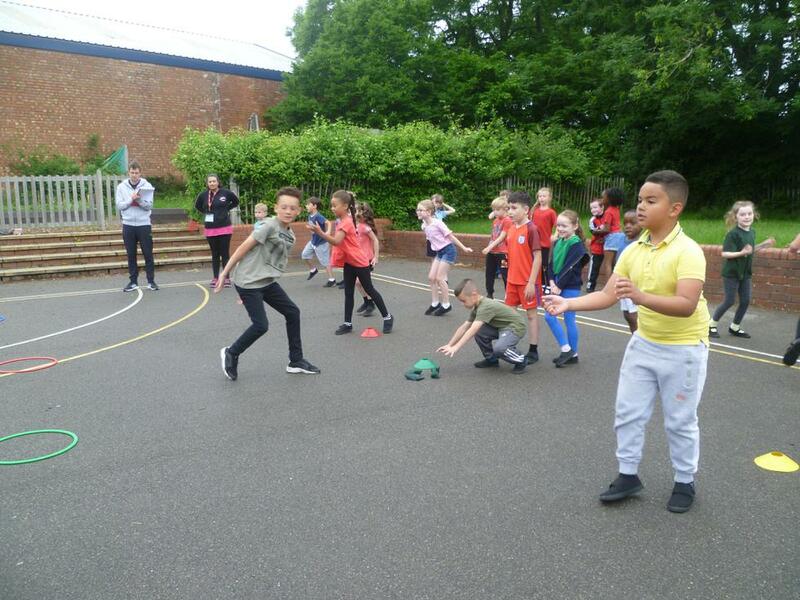 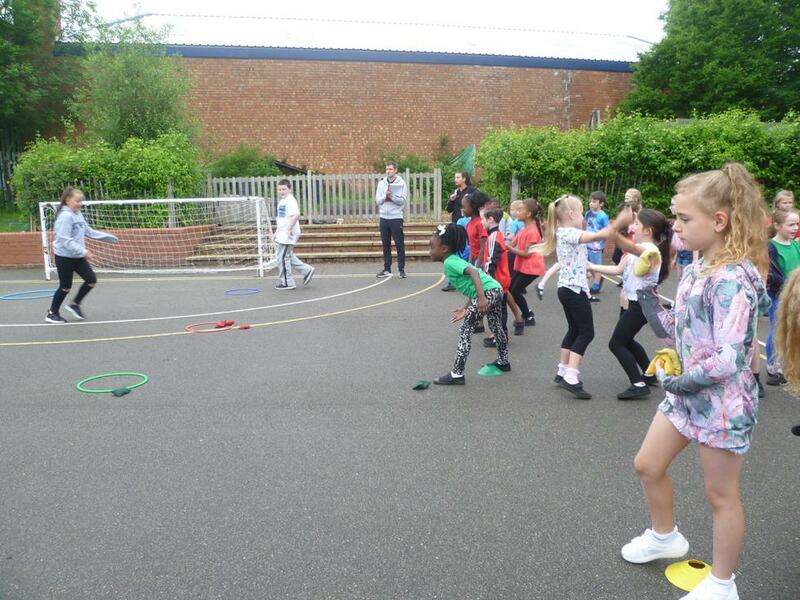 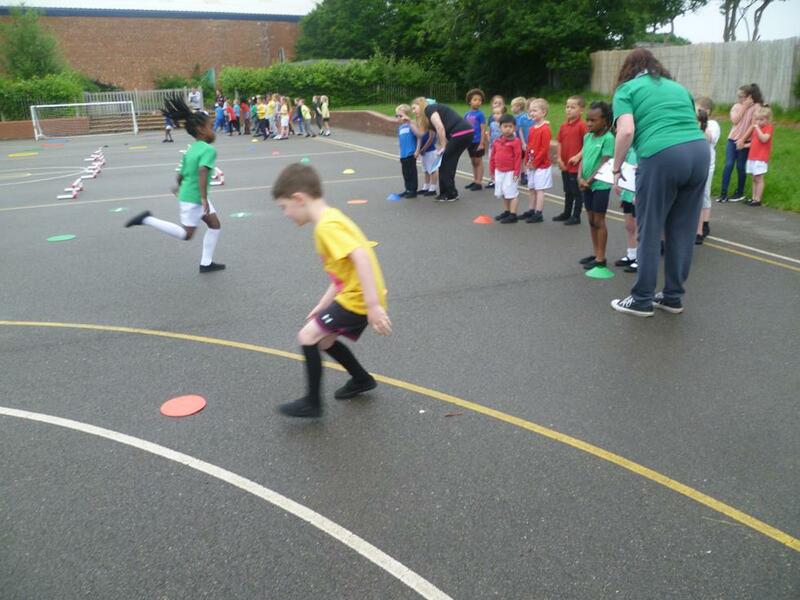 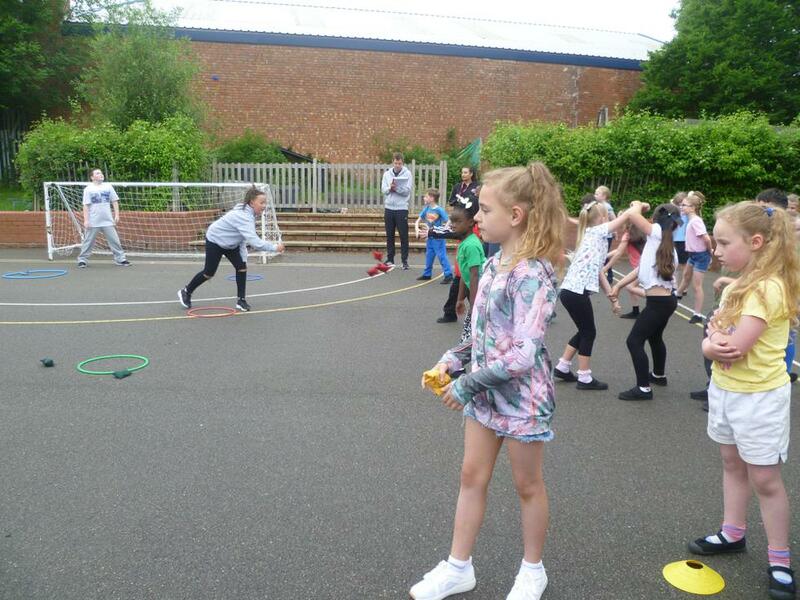 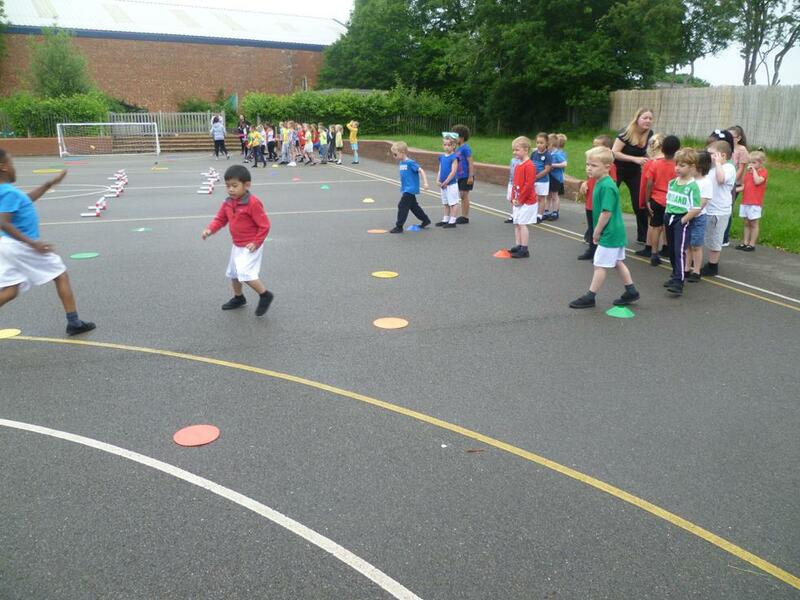 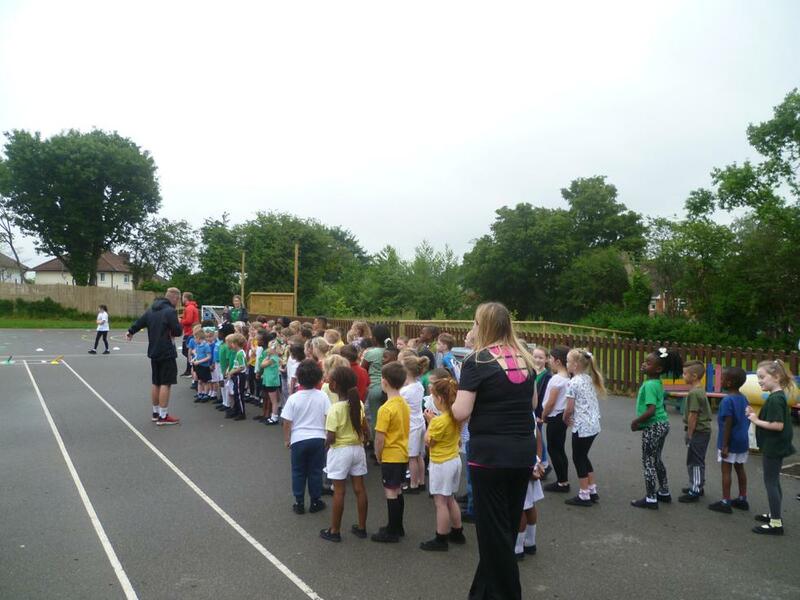 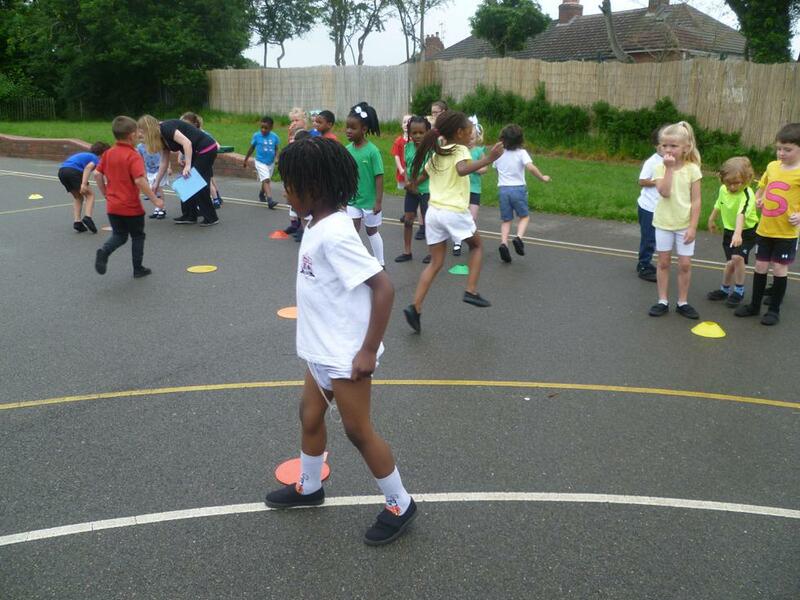 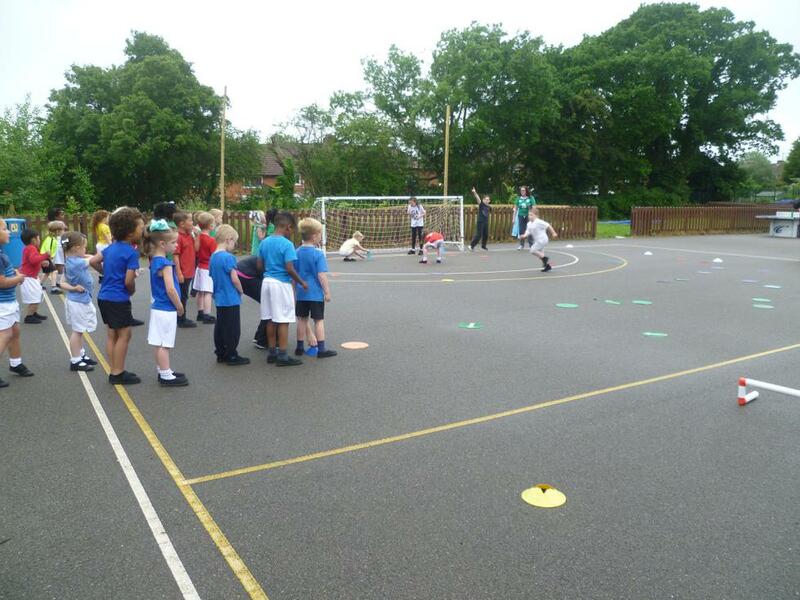 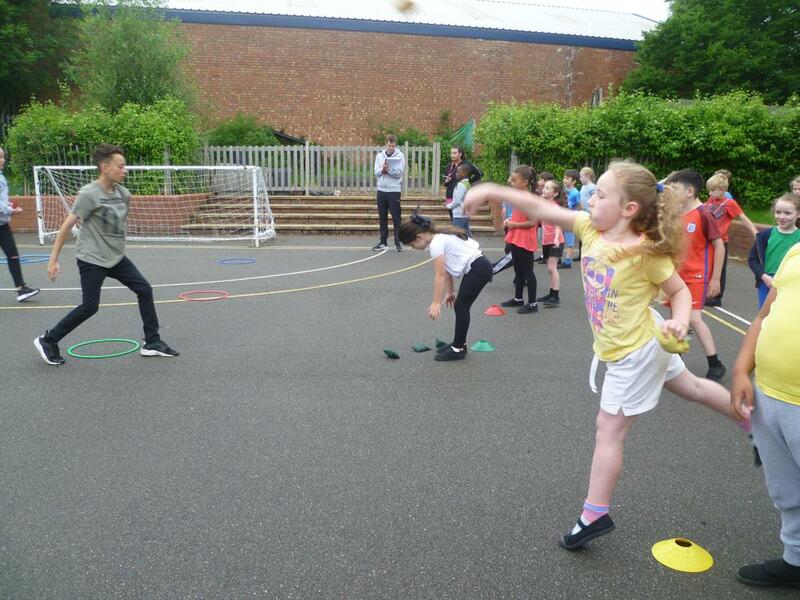 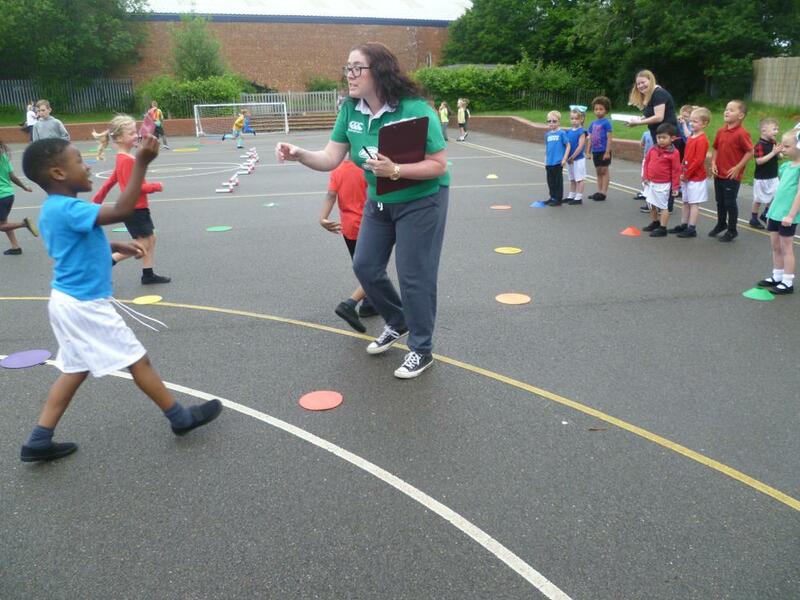 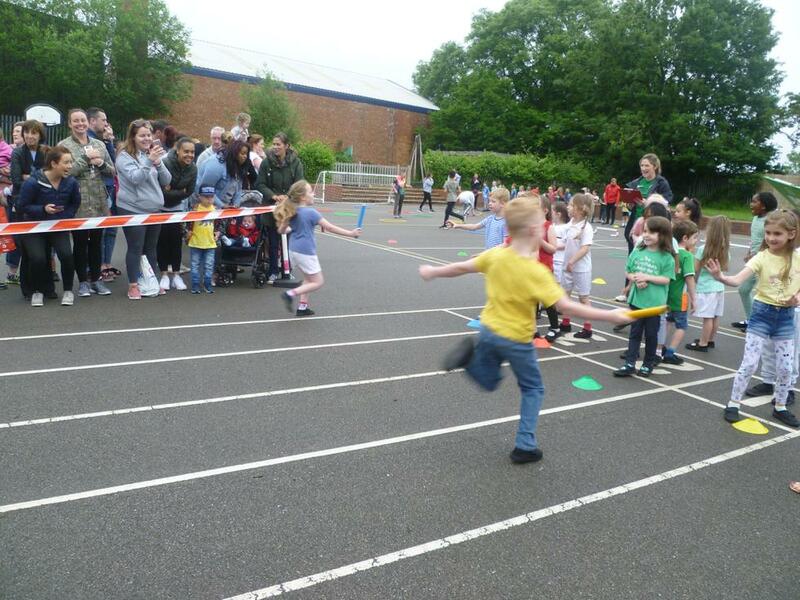 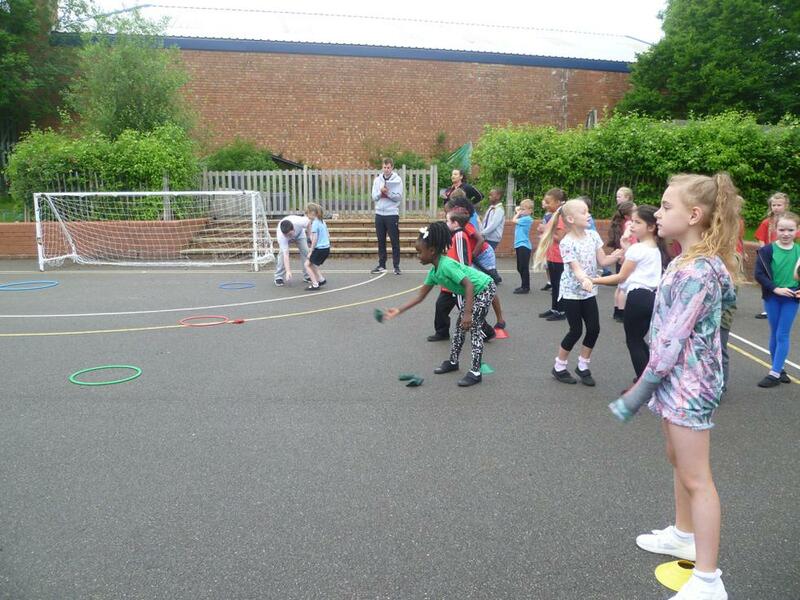 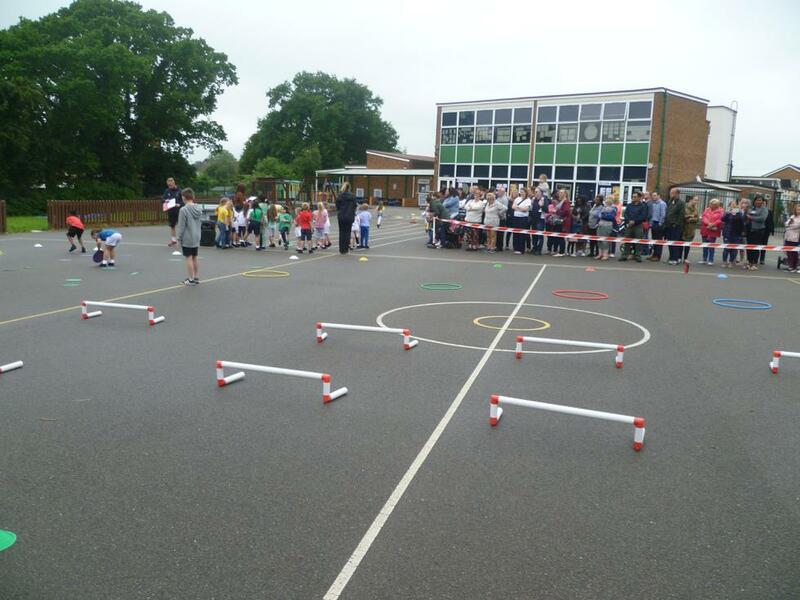 All of the children in Reception, Year 1 and 2 classes participated in their Sports Day today on the playground. 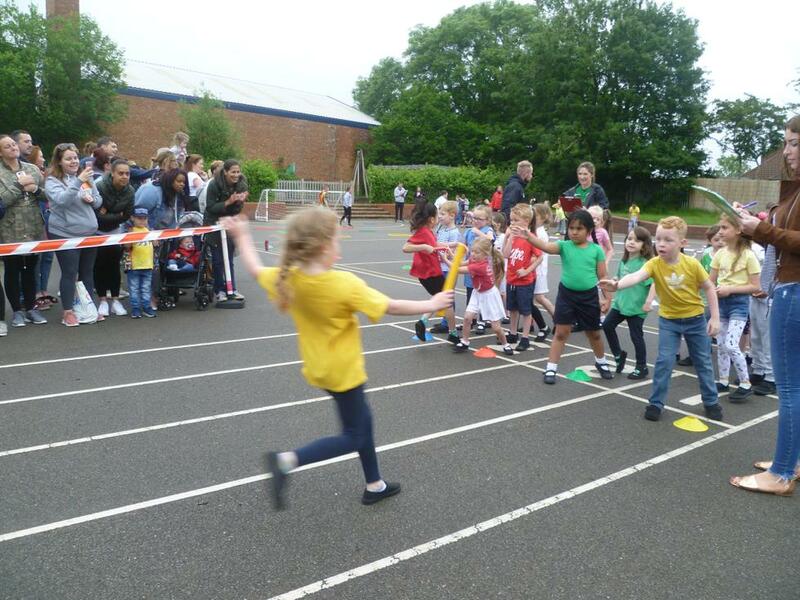 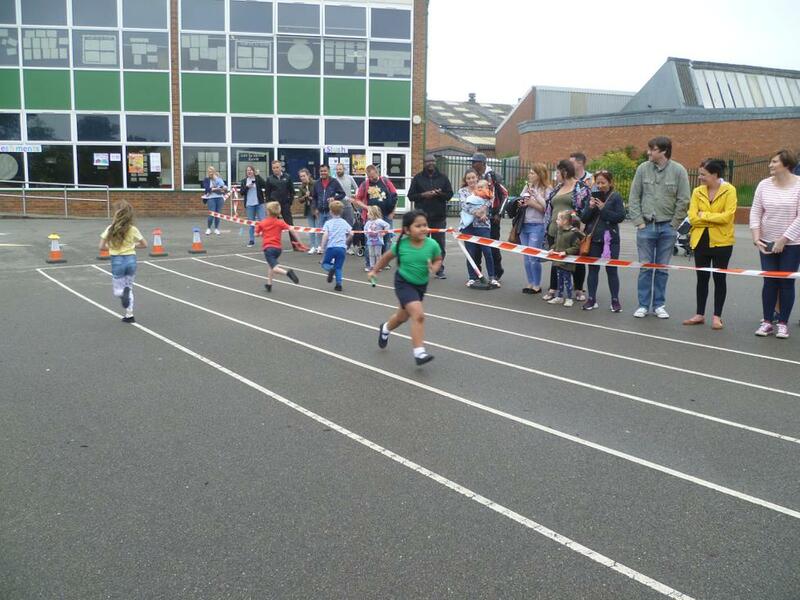 The children wore the colours of the houses and all performed the races fantastically, well done to all of them! 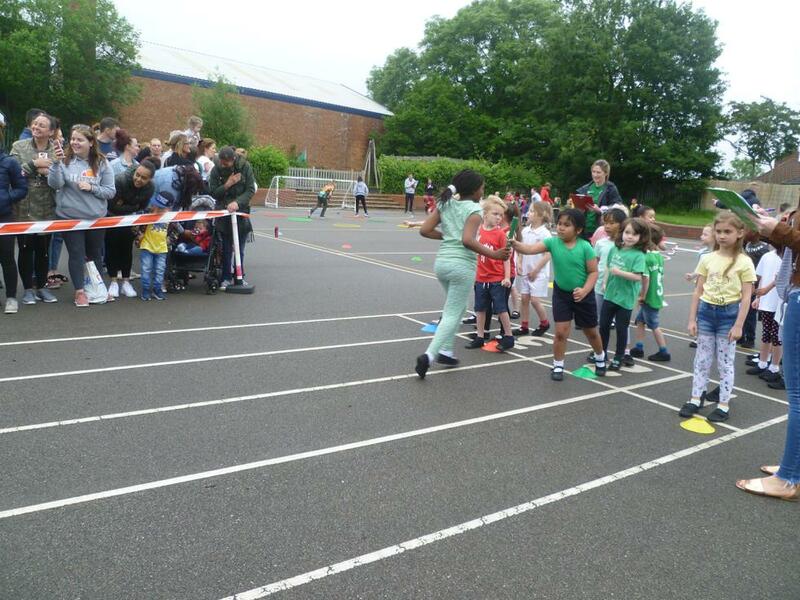 Thank you to all the families who attended to the support the children.